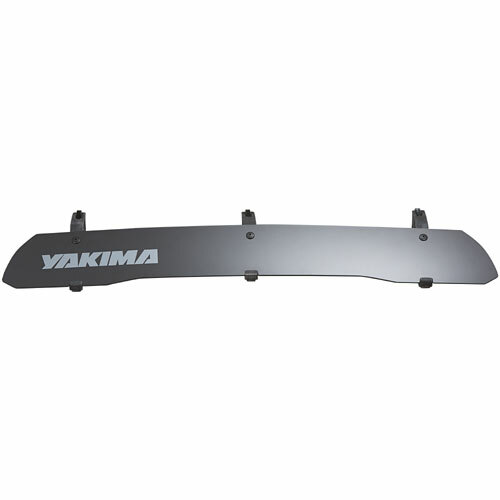 Yakima 8003590 Universal MightyMounts are designed to fit the factory crossbars of almost any vehicle. 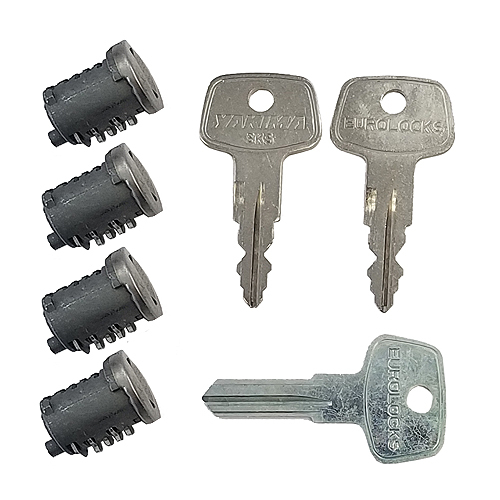 Universal MightyMounts are sold in sets of 4. 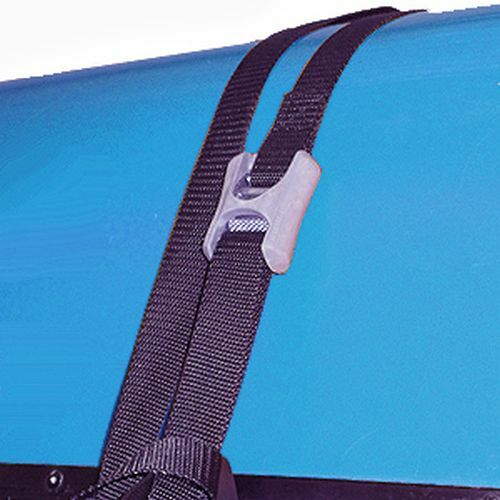 The Yakima Universal MightyMounts work with most Yakima's ski racks and carriers, upright bicycle racks and carriers, the Yakima BasketCase, and water sport racks and carriers (excluding the Yakima Kayak Stacker). 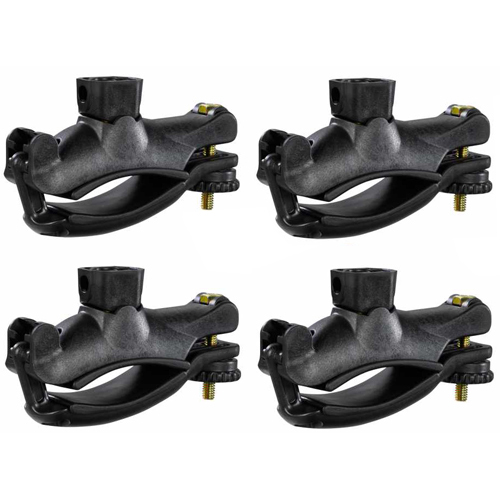 3 Universal Mighty Mount clamps are needed to mount an upright bike carrier. 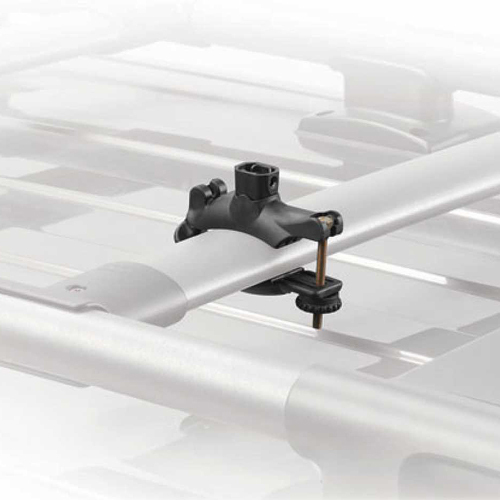 Yakima's Dynaflex padded bails provide excellent rack protection and grip. 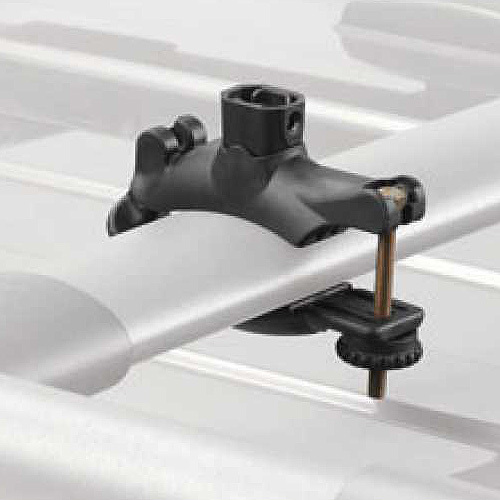 Installation is quick and easy and no tools are required to install the Yakima Universal MightyMounts. 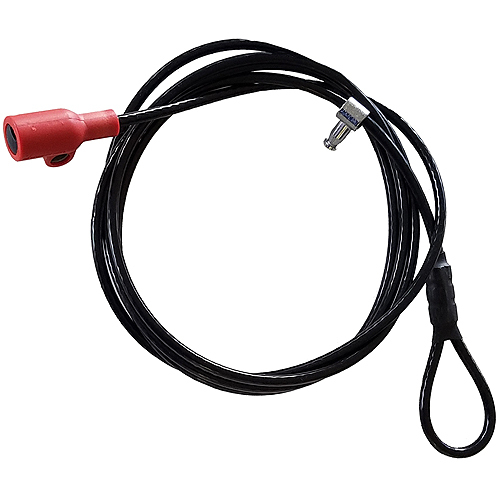 Yakima's Accessory Lock Housing and Yakima SKS Lock Cores may be added to the Universal MightyMounts to add security (sold separately - see below). All mounting hardware and installation instructions are included.